According to the Visiongain report about the electric truck market, the potential is huge - up to $37.2 billion in just 10 years from now. 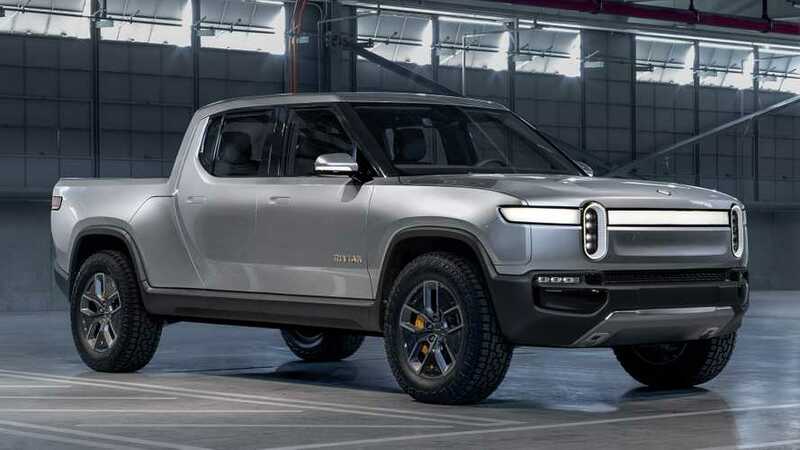 Of course, truck pricing depends on if we're assuming electric pickup trucks for the consumer market, or larger commercial semi trucks. It will surely be a mix of both. As the global all-electric bus market hit 90,000 per year, we could probably assume that sales of trucks will also be in the six-digit range, especially 10 years from now.